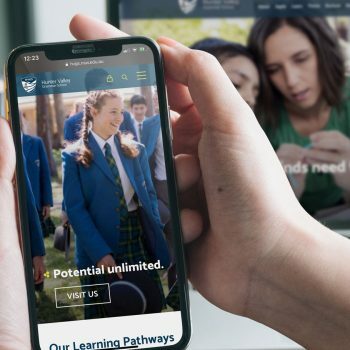 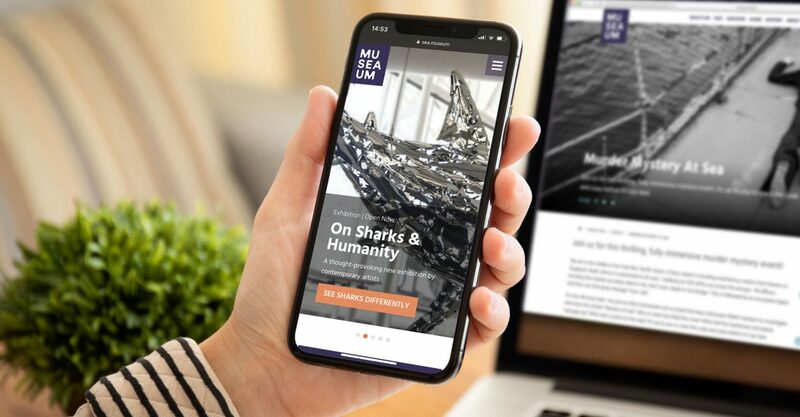 During the rebranding phase of the iconic Australian National Maritime Museum, Firefly were called upon to help redesign and develop the website to ensure a seamless transition to the new brand voice. 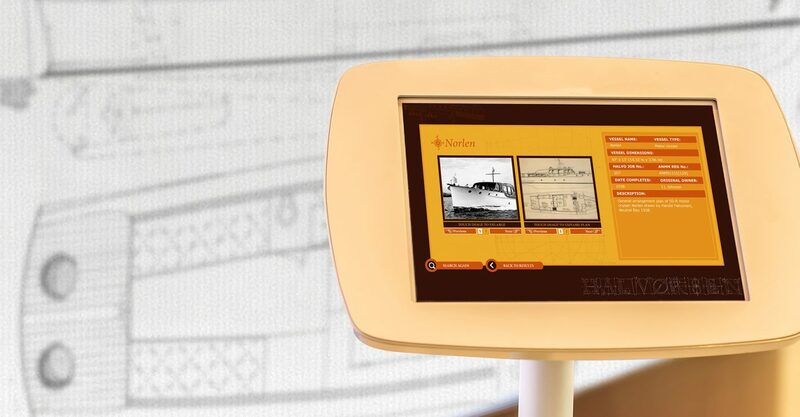 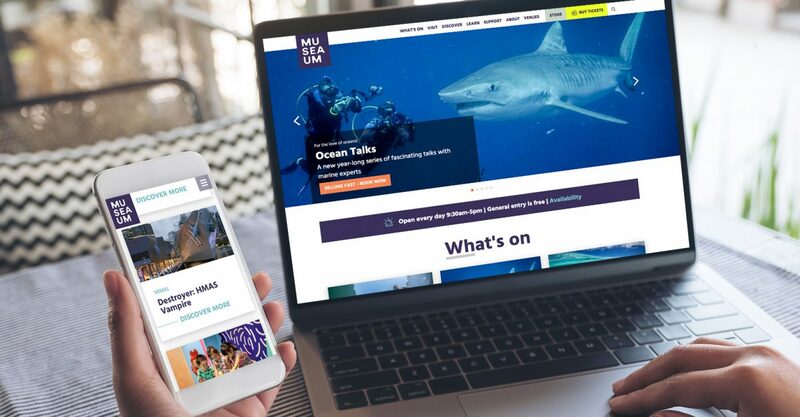 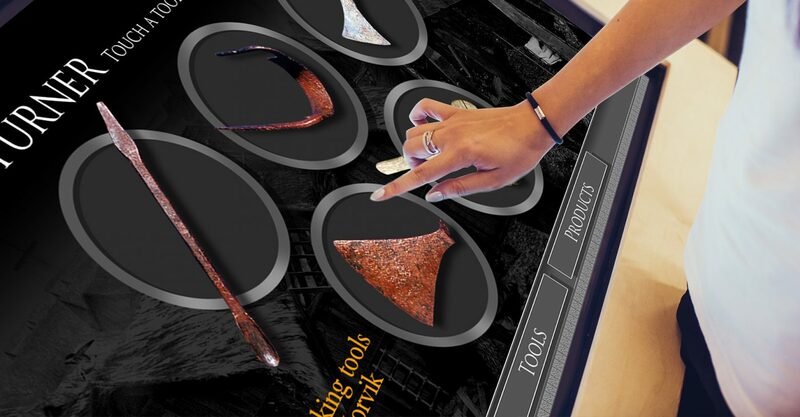 As the newly branded Sea Museum was going to be launched in a phased approach, it was vital that consistency of user experience patterns were maintained to minimise disruption. 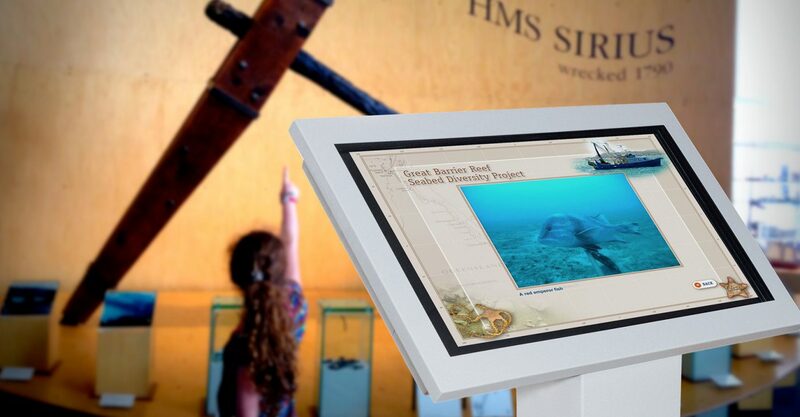 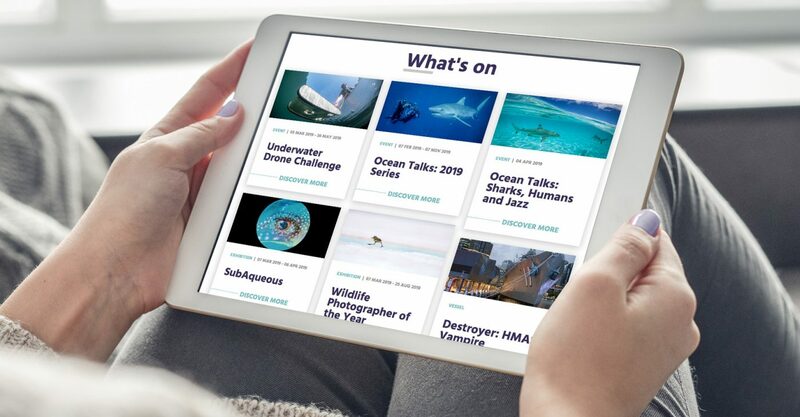 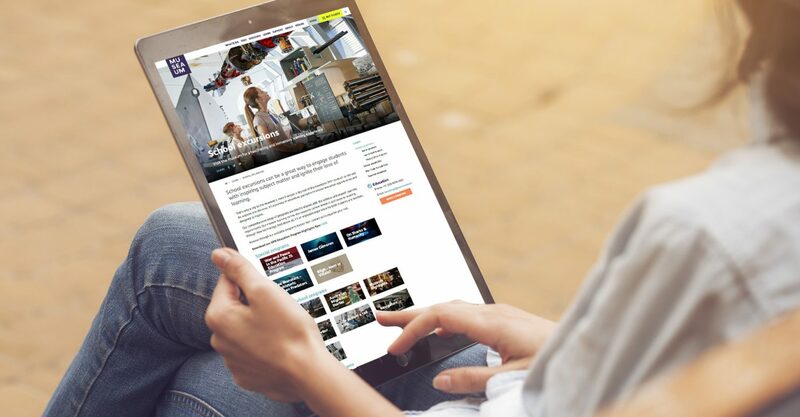 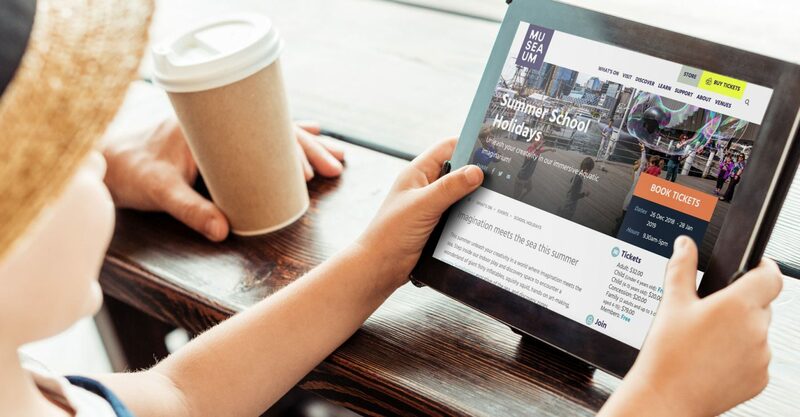 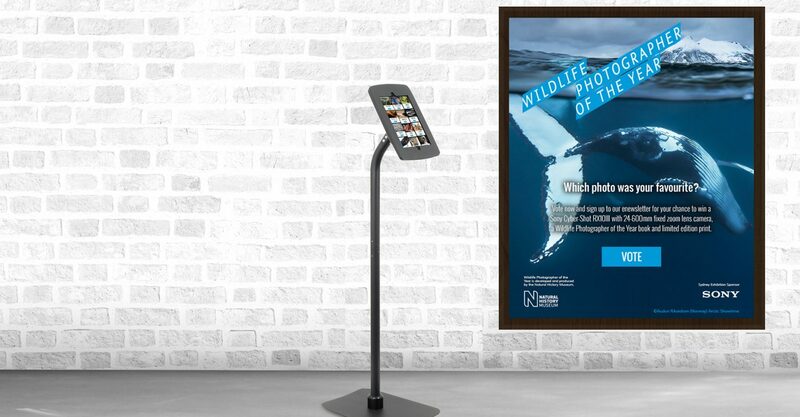 Utilising a clean, sophisticated, and modern style for the templates allowed us to focus on delivering key content to all the target audiences, including tourists, educators and maritime enthusiasts. 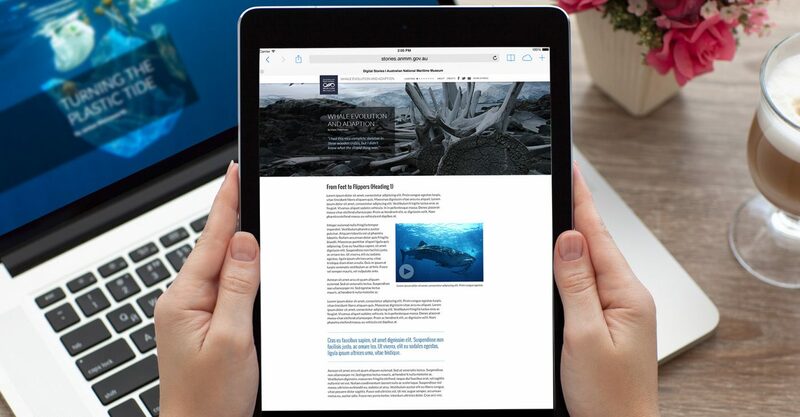 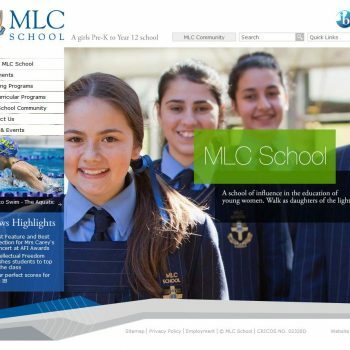 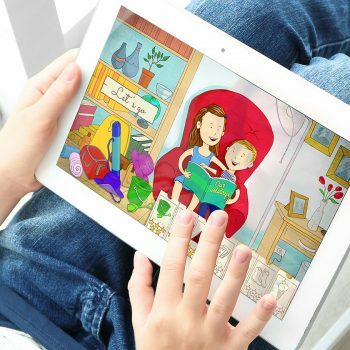 Full screen responsive templates, with an emphasis on mobile display, provides for an immersive experience. 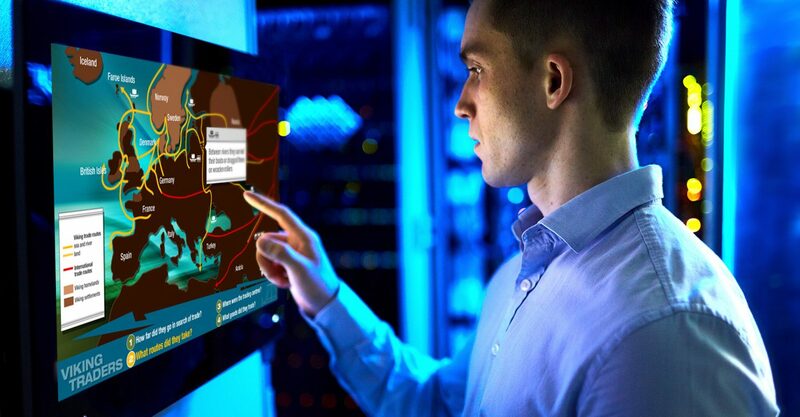 Development of advanced filtering and succinct calls to actions, allows for easy event discovery and purchasing of tickets. 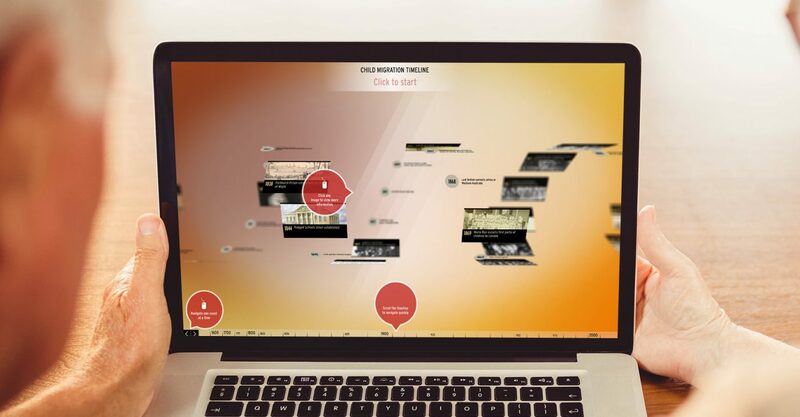 Categorisation of collections, tours, games and libraries, encourages content exploration throughout the site. 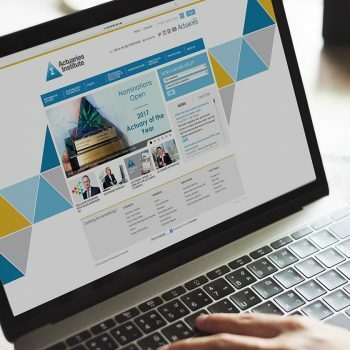 Full screen images, responsive card layouts, and content carousels provide an immersive user experience that encourages exploration.